A cosy home in a caring, beachfront community. 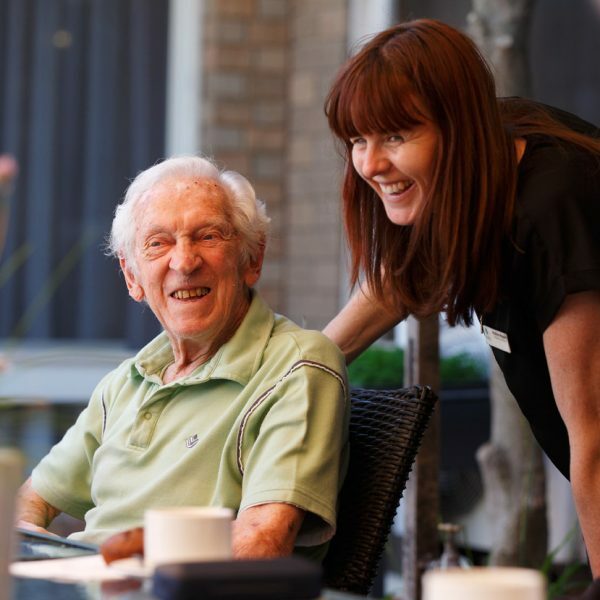 Mercy Place Northcliffe is located in Edithvale in the heart of Melbourne’s bayside community. 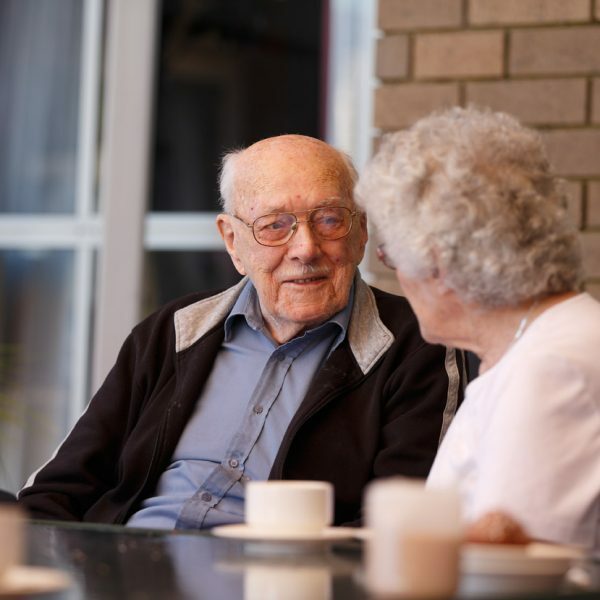 Our warm, friendly home focuses on active living and keeping you connected to the people, places and hobbies you love. We offer a broad range of activities, and being just a short stroll from local shops and stunning beaches, life can be as social or restful as you please. Our team is dedicated to nurturing the individual and supporting your independence. You’ll enjoy entertaining family and friends in our inviting courtyard, sharing a meal in our airy dining room or catching up on a good book in one of our cosy reading nooks. With an onsite hairdresser and a range of services available at your fingertips, Mercy Place Northcliffe provides a comfortable, relaxed lifestyle. Arrange to visit for a cup of tea and a tour, and get to know the friendly faces at Mercy Place Northcliffe! You'll meet our Resident Liaison Officer to explore our home and the surrounding area, and find out more about moving in. Just fill out the form and we’ll be in touch. Retirement Living residents can enjoy private access to our rooftop club room. Those of us who become residents of this home build a large family-type relationship, with all the variations one can expect. Allowing for each other’s idiosyncrasies, a visitor may be a little astonished to observe the care and concern some of us take on when we see the other’s needs. We with special observations from the inside have been astonished, continually, at the tender love and care given to those of our number whose hands no longer find their mouth; the tender management of care. Our beautifully designed rooms all have private ensuites and comfortable furniture and fittings including electric height-adjustable beds, bedside tables, heating, air conditioning and built-in wardrobes. 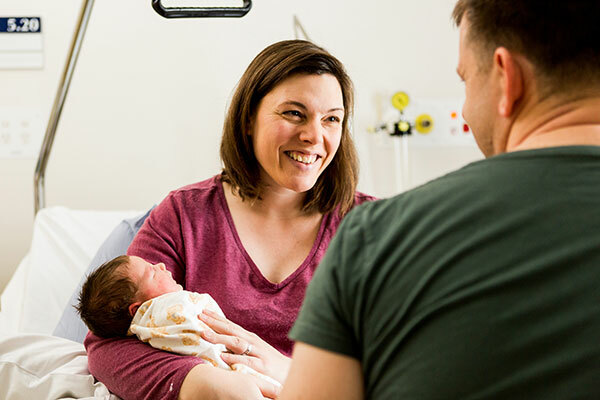 Each room is also fitted with a 24/7 nurse call system, giving you and your family peace of mind. Add a touch of luxury by choosing a room with views to the garden. We pride ourselves on the variety of nutritious food we offer. Our frequently rotating menu is designed in consultation with a dietitian and food is prepared fresh daily in our on-site kitchen. We can cater for all dietary requirements, cultural preferences and tastes. You can dine in the tranquility of your own room or in our inviting dining room. Our buffet breakfast is served from 7.15–9.50am, satisfying those who like to eat early as well as those who prefer a sleep in. Our buffet breakfast offers residents the choice of porridge, cereal, juice, fruit, bread and condiments,or a cooked breakfast with eggs and bacon. Lunch might include options such as chicken provencale; lasagna with coleslaw and wedges; roast beef; lamb chops; tempura fish or poached smoked cod; barbecued meat; chicken and mango salsa; roast turkey; or cottage pie. For a lighter lunch, enjoy a choice of sandwiches. On Sundays, enjoy our special Sunday roast beef, lamb or pork with crackling and apple sauce. Dessert might include a choice of pavlova with berries; apple crumble with ice cream; creme caramel and cream; bread and butter pudding with ice cream; apple sponge; passionfruit panna cotta; lemon delicious pudding; apple strudel with cream; or trifle and cream. Your evening meal might include options such as fettuccine carbonara; fish bites with salad; shepherds pie; salmon patties; chicken kiev with salad; spaghetti bolognese; or chicken tenders with plum sauce. We offer a range of soups including creamy chicken; leek and potato; pumpkin and carrot; creamy cauliflower; pea and ham; and minestrone. Dinner is also served with a salad bar and dessert, which ranges from fruit salad to creme brulee and the ever-popular chocolate mousse. We offer an array of lifestyle activities to help you stay active and engaged. 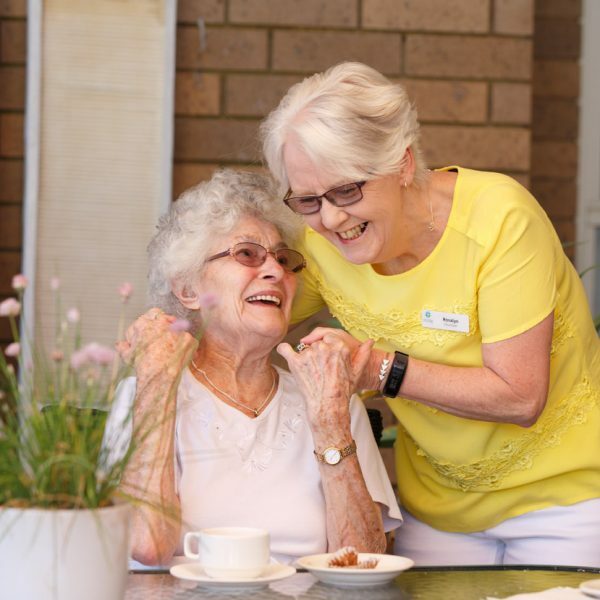 Activities include word games, exercise, reflection groups, morning walks, scrabble, bingo, arts and crafts, singalongs, carpet bowls, mystery trips, tai chi and even live entertainment — there is always something happening at Mercy Place Northcliffe. We also encourage you to pursue your own passions and interests beyond our planned activities to ensure you keep doing the things you love. Located close to neighbourhood shops and beaches, you have access to a range of activities in the local area. Life is never boring at Mercy Place Northcliffe. household chores (napkin folding, assisting with dining room set-up for buffet breakfast, tidying kitchenette). Edithvale Railway Station is located 700m from our home, offering regular transport to and from Melbourne CBD. Buses regularly service the bus stop to Station Street 50 meters from Mercy Place Northcliffe. Parking is available on site. There is also street parking and designated disabled parking. 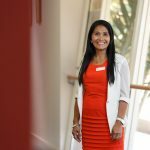 As a treasured member of the Mercy Place Northcliffe community, you have a dedicated Service Manager. 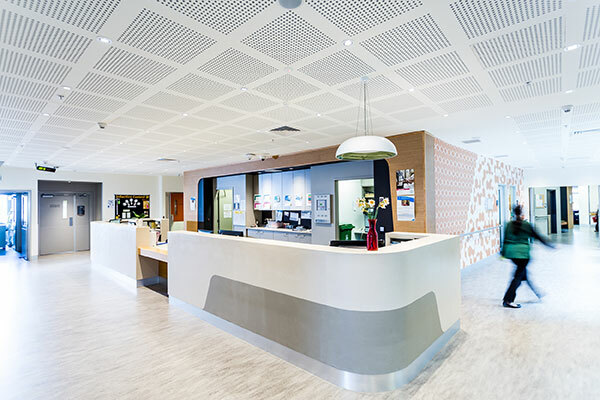 My favourite thing about Mercy Place Northcliffe is our warm, family friendly atmosphere. Our small household living approach means we go above and beyond to offer person-centered care and holistic care within the home. 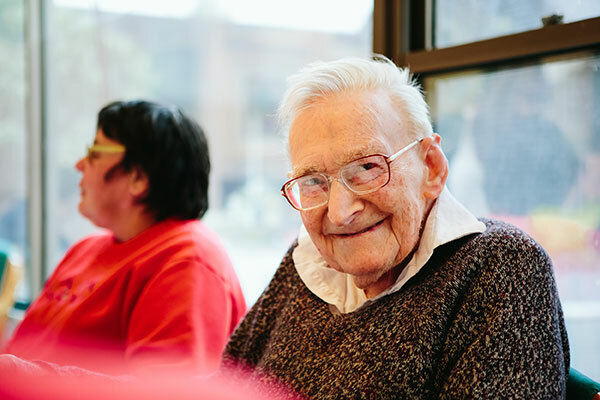 If you have any questions about life at Mercy Place Northcliffe the process of preparing for a move, or anything else, please get in touch and let us know. We’ll find the answers and be in contact with you shortly. 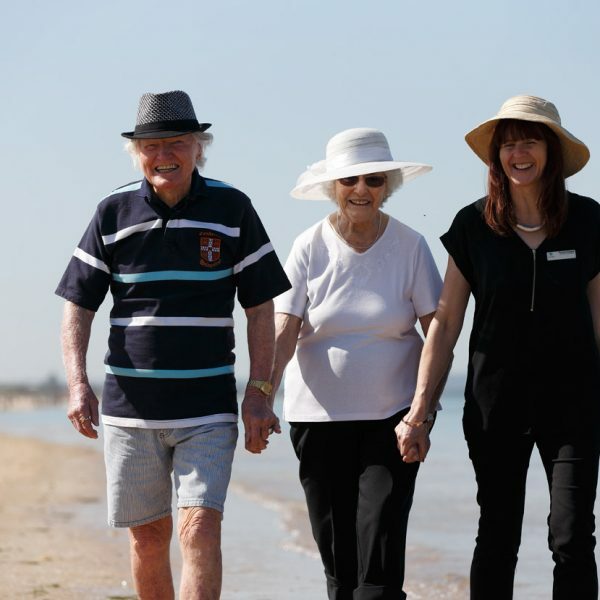 Mercy Place Rosebud offers compassionate care and relaxed seaside living.